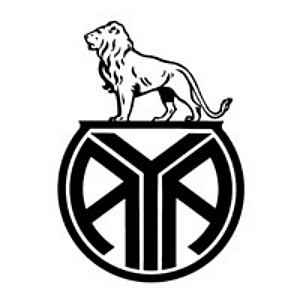 We can supply new and second hand AYA guns. 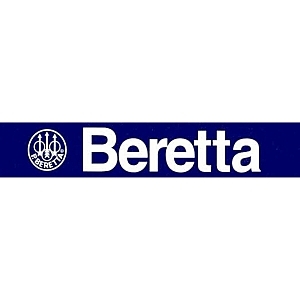 We can supply new and second hand Beretta guns. 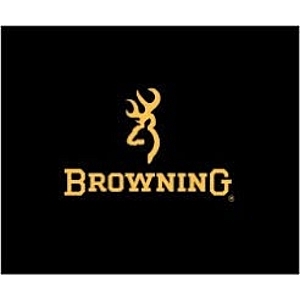 We can supply new and second hand Browning guns. 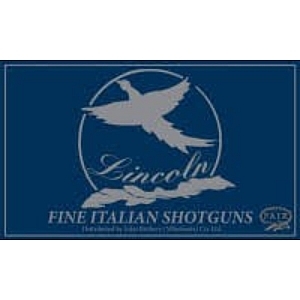 We can supply new and second hand Lincoln guns. We can Supply new and second hand Yildiz guns.